4 bed. 5 bth. 323 sqmt. A Wonderful villa in the centre of La Maddalena, the most beautiful island of the Mediterranean sea. The villa is part (but independent) of the “Residence Le Terrazze - Wellness & SPA”, the residence most elegant and exclusive of the archipelago of La Maddalena. 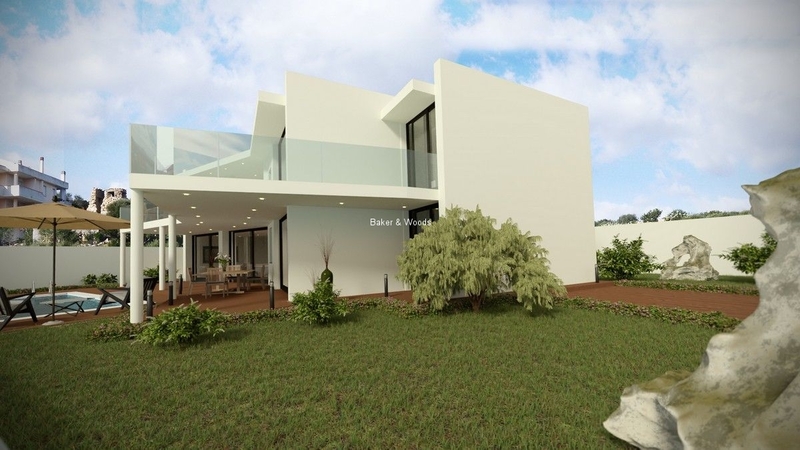 The two levels villa is about 323 sqm and consists of an huge living dining room at ground floor and a 50 sqm veranda: the house in under construction so it’s possible to design the interior spaces in absolute freedom. At the ground floor there are also a bathroom, a kitchen and hallways. At the first floor there are 4 bedrooms with 4 en suite bathrooms, wardrobe and two big terraces (50 and 43 sqm) that offer a breathtaking panoramic view of the archipelago of La Maddalena. 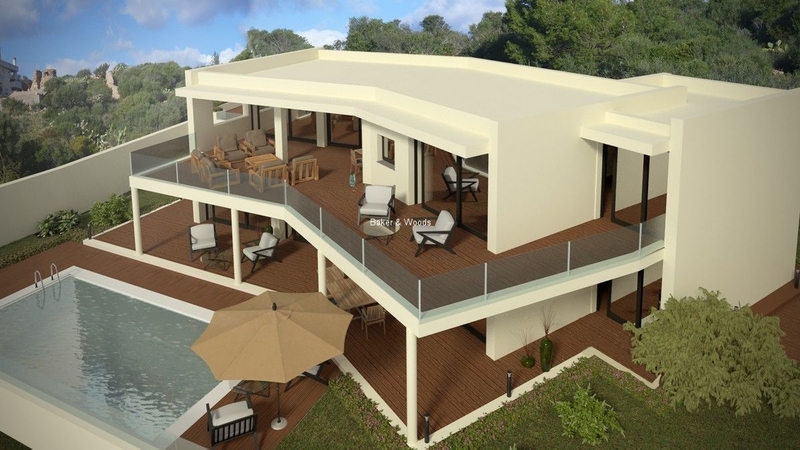 In the garden (more than 1.000 sqm) there is a private swimming pool, and car spaces. 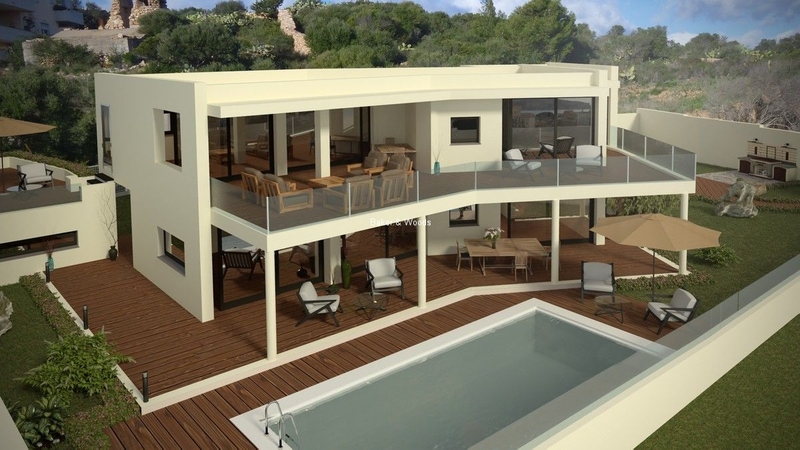 The villa is set up for an internal lift and is equipped with solar panels and solar thermal collectors. By these technological systems the property is in Energy Rating A+, guaranteeing a low environmental impact. Finishes of the highest level and ability to customize the choice of materials.